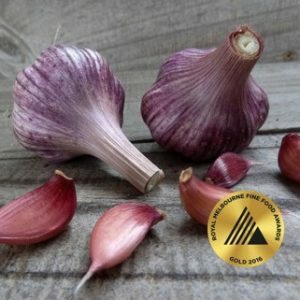 Voted BEST SPANISH CREOLE in Garlic Shed Taste tours every year. 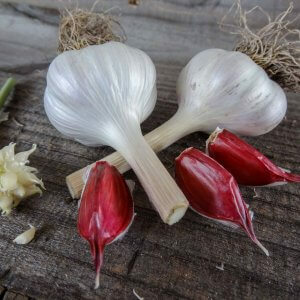 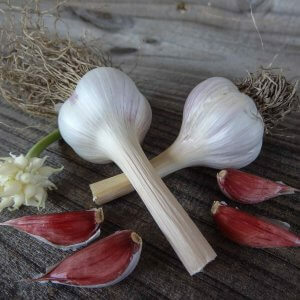 If you are looking for an incredible long storing garlic with the rich, sweet depth of flavour – look no further. 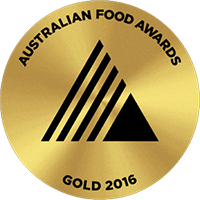 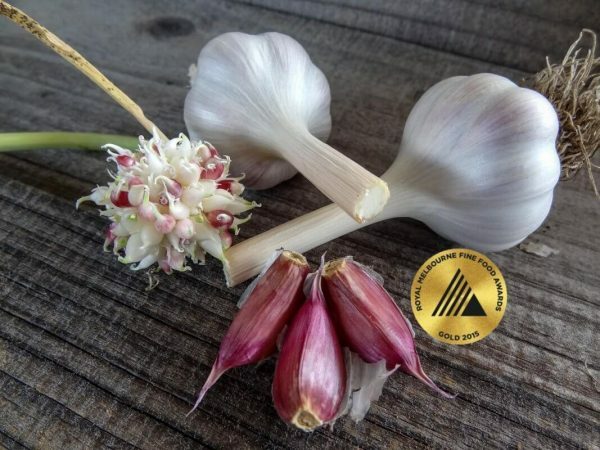 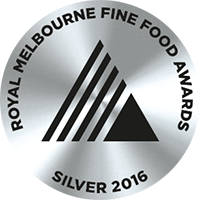 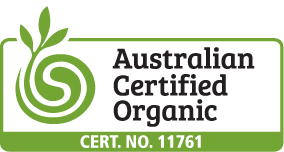 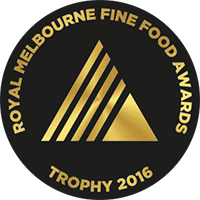 Award winning, adds incredible presence to any dish – raw, sauteed, slow food and just fantastic as roasted cloves – skin and all.